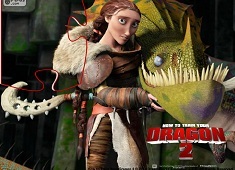 We think that now is the right moment to bring you the new game with the characters from the animated movie and series How To Train Your Dragon. 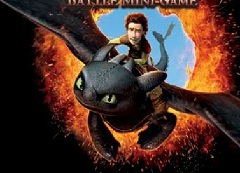 We have the pleasure to offer you this game, the first game from the category, a funny game in which you get to have fun with Toothless and Hiccup. 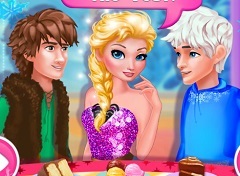 The first game that we choose to offer is a caring game, a game in which you get to have fun with your friends. 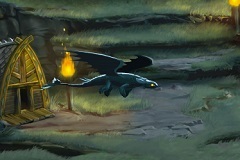 Unfortunately Toothless caught a pretty ugly flu because he felt in cold water, as cold as ice. 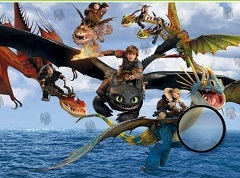 Hiccup has all the medical procedure written on a list and you will have to accomplish all of them in order. 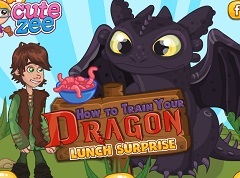 The great deal at this game is that you will get all the necessary instruction to make Toothless feel healthy again. 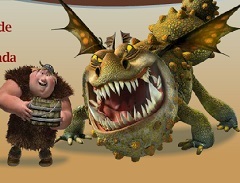 You will start by checking thi temperature and after that you have to follow the instruction and give him all the other treatment needed. 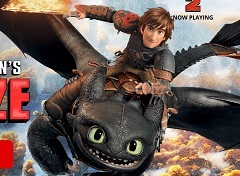 Toothless is sure that he will be just fine, when you are the one to heal him. 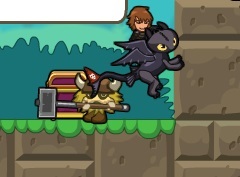 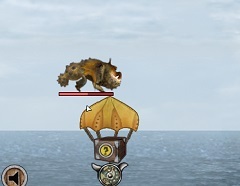 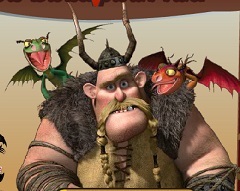 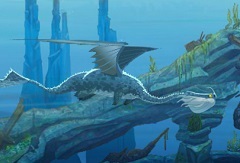 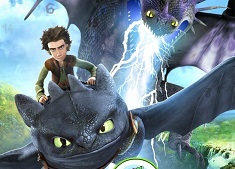 Have fun in the first game from the category, How to Train Your Dragon!